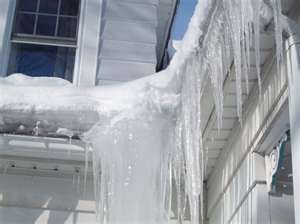 Ice buildup on your roof is caused by poor ventilation and inadequate insulation in your attic. When warm air builds up directly under your roofing, it causes the snow to melt, and this then freezes if it is unable to drip off the roof edge. The lifespan of your new shingles are impacted directly by the installation process. When installers and homeowners save money by skimping on underlayments, they shorten the potential lifespan of the roof. We supply our customers with long-lasting solutions. Underlays protect all of our installations, including shingles, cedar shakes, and metal. RhinoRoof™ and Iko Armourgard™ give extra protection and extend the lifespans of your investment for many years when installed by trained professionals. RhinoRoof Roofing Underlay is 20 times as durable as roofing felt and lasts 20 times as long. As a roof ages, weathering will gradually wear through shingles. At that point, the only protection between your interior and exterior is the underlay. Some companies will even skip the step of installing proper underlays to give you a better price. We use Rhino Roof, Armourgard™ and StormShield™ on our installs. 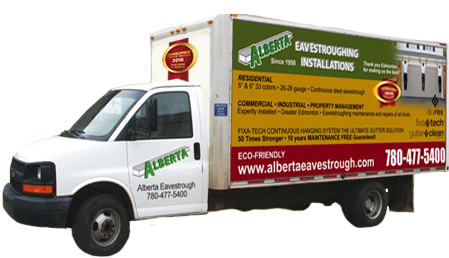 We provide you with a long-lasting product designed for the weather in Alberta.